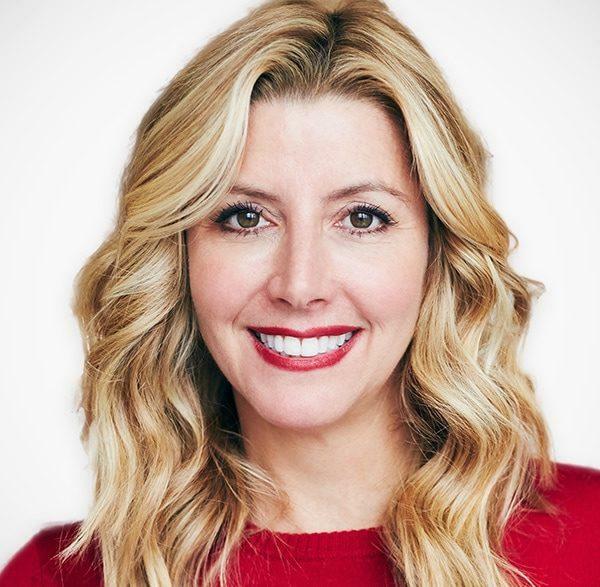 Sara Blakely is the founder and CEO of SPANX, Inc. The dynamic women’s brand has revolutionized an industry and changed the way women around the world get dressed. Spanx is known for inventing smarter, more comfortable, must- haves for women including bras, leggings, activewear, undies, Arm Tights™, and of course their famous shapewear which creates the perfect, smooth canvas under clothes! Sara was selected as one of Time Magazine’s 100 Most Influential People in the world and has been featured on the cover of Forbes Magazine. In support of her mission to empower women, Sara created the Spanx by Sara Blakely Foundation in 2006 and in 2013, she signed The Giving Pledge committing to donate half of her wealth to charity. Sara and her family reside in Atlanta, Georgia. Sara is a native of Clearwater, Florida, and a graduate of Florida State University.